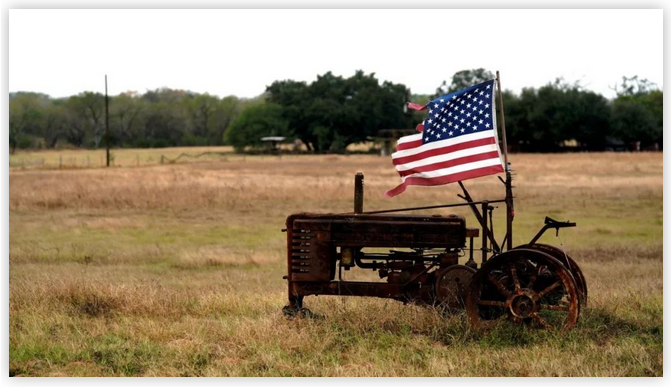 If you think the rising economic tensions between the U.S. and China are all to do with commodities like steel and soybeans, think again. The tech sector is very much in the crossfire. 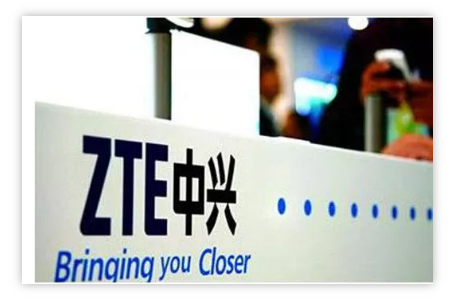 Besides the generally negative tone of U.S.-China trade relations, the Trump administration is also worried about ZTE and Huawei’s growing technological edge: The two companies led the world in patent applications in 2017, according to the World Intellectual Property Organization. 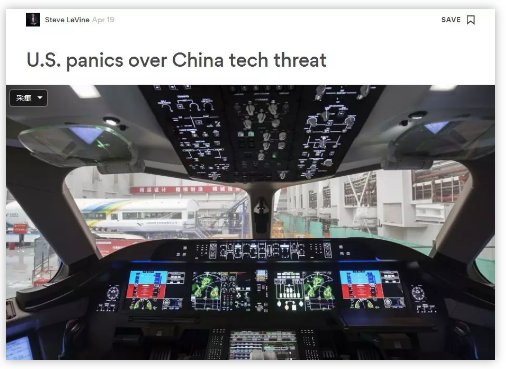 A specific concern is that their massive investment in next-generation mobile-network technology, known as 5G, could leave American wireless carriers with no choice but to use Chinese technology in future. 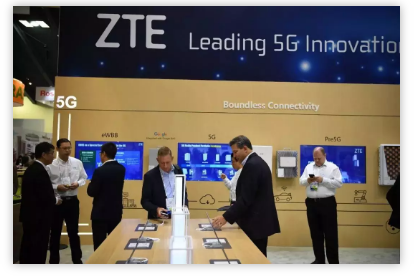 The move against ZTE is consistent with the U.S. government’s decision last month to block Singapore-based Broadcom ’s proposed takeover of Qualcomm, on the grounds it would undermine U.S. strength in 5G technology. That trade clash now centers heavily on cutting-edge technology. The Trump administration accuses China of using coercion and illicit means to obtain American technology. 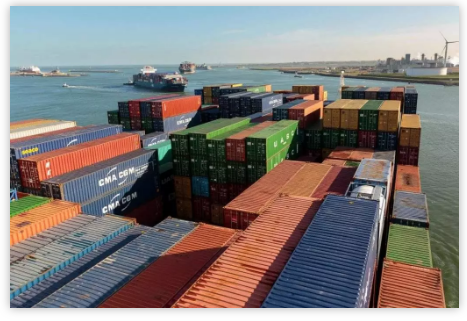 In particular, it has criticized an industrial plan known as Made in China 2025 that seeks to make China a world leader in industries like robotics, electric cars and medical devices. 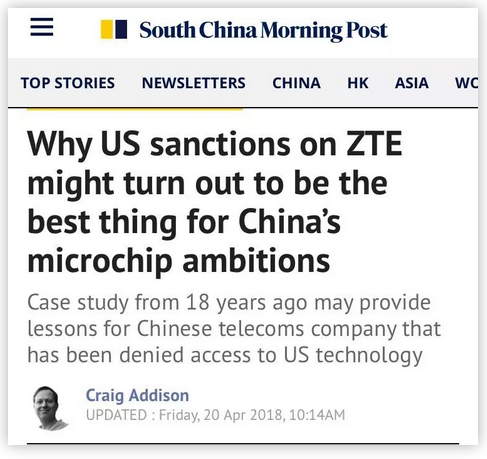 In a bid to stop China from dominating these industries, the White House has proposed limiting American exports of semiconductors and advanced machinery to the country. That could happen through new investment restrictions, which are slated to be announced in the coming months. While China has long been viewed as the lower-cost producer for technology companies in the United States, it has in recent years gained considerable ground in areas like artificial intelligence. Last year, China unveiled a plan to become the world leader in artificial intelligence and create an industry worth $150 billion to its economy by 2030. The block put the mobile-chip company firmly at the center of a growing tech rivalry between its home country and its biggest market: China, which accounts for almost two-thirds of Qualcomm’s revenue. China’s Commerce Ministry spokesman, Gao Feng, said Thursday a preliminary review of Qualcomm’s NXP deal turned up issues that make “it difficult to eliminate the negative impact,” but he didn’t rule out the possibility of an eventual approval. 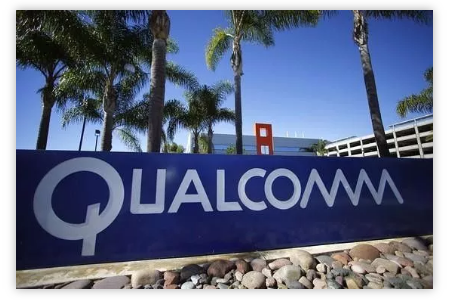 Qualcomm said Thursday that it refiled its application with Chinese regulators, and agreed with NXP to extend the deal’s deadline by three months to July 25. The deal is seen as crucial to San Diego-based Qualcomm, which needs to look for growth beyond its dominance in the smartphone sector. NXP specializes in making chips for automobiles, a rapidly growing market. The interdependence of technology companies across the Pacific means that a tech war isn’t a zero-sum game. 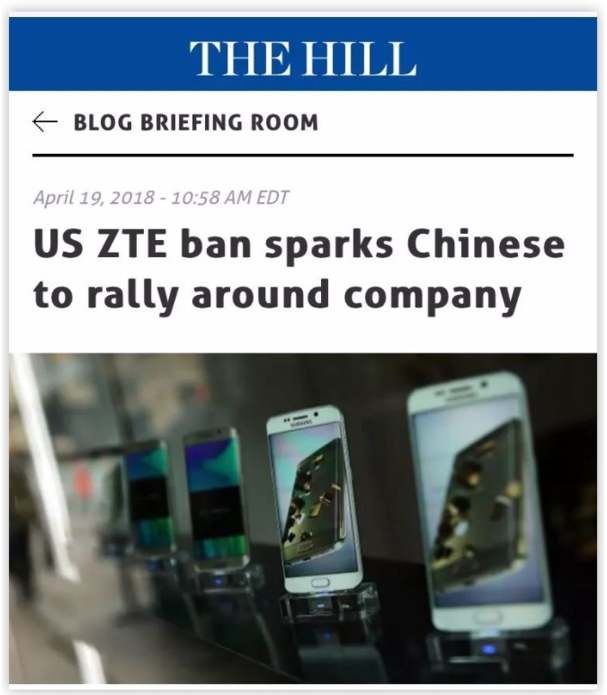 Qualcomm is one of several U.S. suppliers hurt by the ban on sales to ZTE. 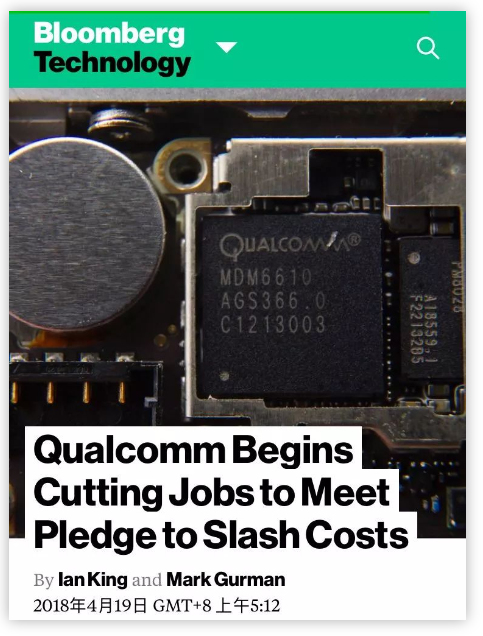 Qualcomm Inc. has begun cutting about 1,500 jobs in California as part of a broader workforce reduction aimed at meeting a commitment to investors to pare costs by $1 billion, according to people familiar with the process. 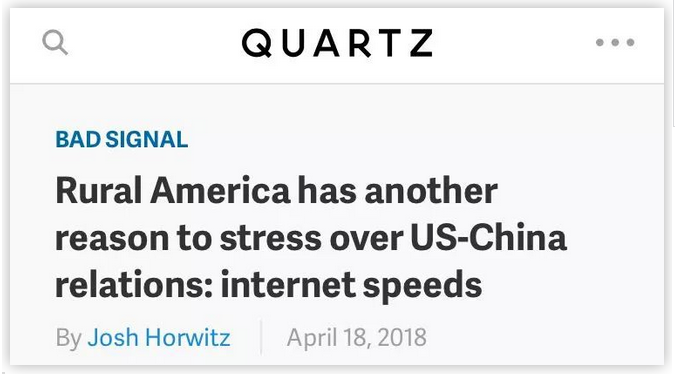 Cutting out the Chinese companies from rural markets could place significant financial pressure on carriers and reduce their ability to provide adequate connectivity. 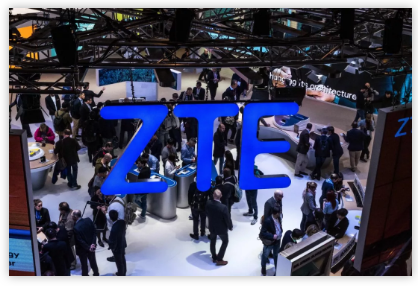 The Chinese are now rallying around telecommunications company ZTE Corp. in response to a U.S. ban on sales of components to the Chinese company. 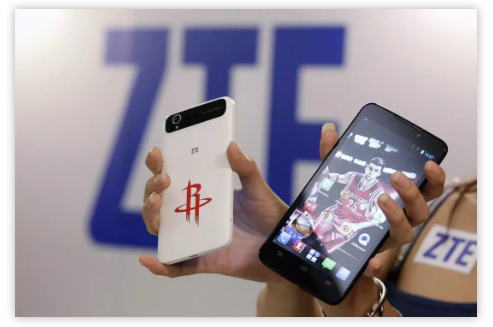 Chinese social media has seen an outpouring of support for ZTE. 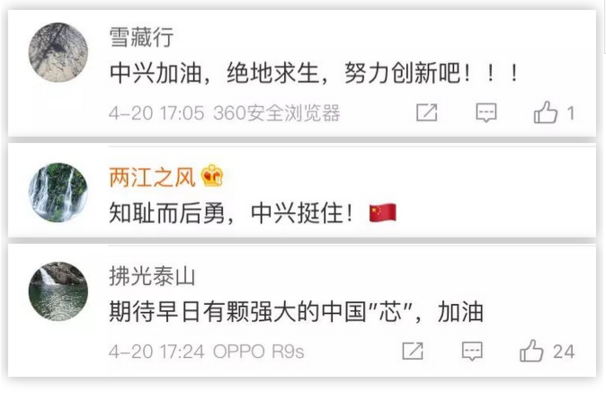 The shock of possibly seeing one of its star state owned tech companies struggle for survival will push Beijing even harder in its efforts to reduce reliance on some US$200 billion of annual semiconductor imports, which it fears holds back its own technology sector. 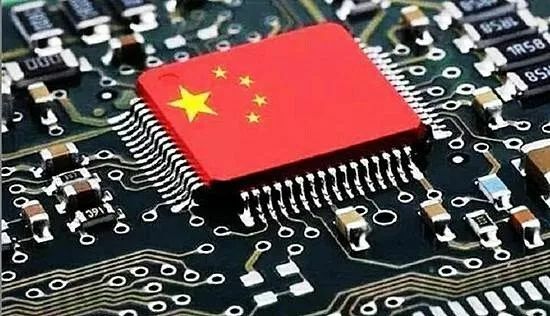 China’s National Integrated Circuits Industry Investment Fund, a central government subsidy programme aimed at reducing the country’s reliance on foreign microchips, wants to raise as much as 200 billion yuan (US$32 billion) in its latest round of funding. The first round of about 140 billion yuan was allocated to more than 20 companies. China has the capital and the consumer market to support its own chip industry, but the road to get there won’t be easy. More often than not, a crisis is the best way to achieve a breakthrough – perhaps in a new technology that could make current manufacturing methods obsolete and vault the inventor to No 1 position.